Wisdom Guardian Thailand is an intellectual property consulting firm in Bangkok that provides custom IP consulting and management services. We assist clients with IP creation, acquisition, commercialization, monetization, and protection and deliver planning and strategy solutions for both existing and developing intellectual property. Wisdom Guardian Thailand believes advantageous strategic decisions come about through the analysis of a client’s R&D or intellectual property and the interchange of ideas between IP professionals and the IP’s owner or manager. Collaboration on products or services during the R&D phase or before a piece of intellectual property is brought to market helps generate an inventory of all opportunities, constraints, and strategic considerations. Products and services can then designed in the best possible manner and also reflect market demand.  Wisdom Guardian Bangkok is an intellectual property consulting firm in Thailand that provides custom IP consulting and management services. We assist clients with IP creation, acquisition, commercialization, monetization, and protection and deliver planning and strategy solutions for both existing and developing intellectual property. We believe advantageous strategic decisions come about through the analysis of a client’s R&D or intellectual property and the interchange of ideas between IP professionals and the IP’s owner or manager. Collaboration on products or services during the R&D phase or before a piece of intellectual property is brought to market helps generate an inventory of all opportunities, constraints, and strategic considerations. Products and services can then designed in the best possible manner and also reflect market demand. Wisdom Guardian’s Intellectual Property Services include all aspects of intellectual property (IP) for Thailand including filing, licensing, renewal, enforcement, and prosecution of copyrights, trademarks, patents, domain names, trade secrets, and geographical indicators (GI) for domestic and international clients. Wisdom Guardian also specializes in s IP commercialization and IP creation services. Our IP creation services include implementing, reviewing, and optimizing R&D projects and devising competitive IP and innovation strategies. Our IP commercialization services include IP valuation with our certified global partner, IP licensing, due diligence, and IP business plans. We also offer comprehensive management of IP portfolios and assets including trademark renewals, patent annuity payments, IP recordal, monitoring services, and threat assessments. Additionally, we offer expert legal advice on civil and criminal intellectual property cases under Thai law. Wisdom Guardian offers a one stop service for Thailand trademarks registration. We know that many entrepreneurs and small and medium enterprises (SMEs) do not employ full time designers and intellectual property experts; as a result, properly creating and successfully registering a trademark can be challenging. Accordingly, Wisdom Guardian provides a one stop service for logo design and protection of trademarks in Thailand and the ASEAN member countries. Using our one stop service, clients can source all of their trademark needs starting with the analysis of the marketplace and a trademark infringement search and then moving on to logo design by a skilled designer and finishing with mark registration at the Trademark Office. With a professionally designed, high-quality mark, the approval process is faster and easier and the mark will receive more protection under trademark laws after registration. Wisdom Guardian offers a one stop service for trademarks registration in Thailand. We know that many entrepreneurs and small and medium enterprises (SMEs) do not employ full time designers and intellectual property experts; as a result, properly creating and successfully registering a trademark can be challenging. Accordingly, Wisdom Guardian provides a one stop service for logo design and protection of trademarks in Thailand and the ASEAN member countries. Using our one stop service, clients can source all of their trademark needs starting with the analysis of the marketplace and a trademark infringement search and then moving on to logo design by a skilled designer and finishing with mark registration at the Trademark Office. With a professionally designed, high-quality mark, the approval process is faster and easier and the mark will receive more protection under trademark laws after registration. 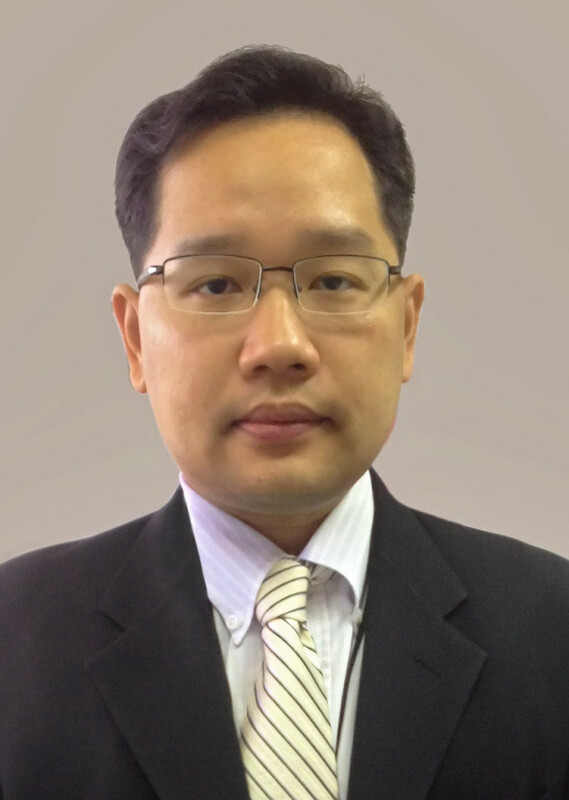 Dr.Poondej Krairit leads the Wisdom Guardian team and is an expert on IP matters and has a strong background in electrical engineering, telecommunications engineering, and all information technology related areas. He specializes in the drafting of patent specifications and applications and the prosecution of trademarks. Dr. Krairit is ranked as one of the leading individuals for trademark prosecution and strategy in Thailand by the 2017 World Trademark Review 1000 and ranked as one of Thailand’s leading patent professionals in the IAM Patent 1000. He holds a PhD. in Computers and Engineering Management from Assumption University and is a Professional Patent Agent for Thailand. The Wisdom Guardian team includes lawyers, engineers, and researchers who provide the full range of intellectual property services and develop creative and effective IP strategies and solutions for our clients. We are members of the Intellectual Property Association of Thailand (IPAT), the Intellectual Property Promotion Association of Thailand (IPPAT), the Asian Patent Attorney Association (APAA), International Trademark Association (INTA), the ASEAN Intellectual Property Association (APA), and International Association for the Protection of Intellectual Property (AIPPA). Team members have also been extensively trained through the South East Asian Patent Drafting (SEAD) Course organized by the Fédération Internationale des Conseils en Propriété Industrielle (FICPI), the WIPO, and Japan’s AOTS. Censere is a transaction support and strategic advisory group with extensive coverage throughout Asia Pacific and working experience in almost every country across the region. 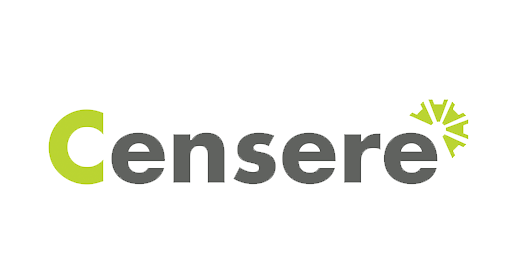 Censere’s capabilities include valuation and transactional advice for intellectual property and commercial, technical, integrity and intellectual capital due diligence. Dmitri Terletski is a professional artist, photographer, and graphic designer with 25 years of experience. His blend of expertise allows him to provide seamless service for many different kinds of projects. He has previously worked for top game developers as a 2D texture artist and a graphic/UI designer. Lucas Sletbakk is a Swedish freelance web developer based in Bangkok, Thailand. He works with a wide range of businesses around the world to create unique design, development, and digital marketing solutions. He has many years of experience in web design and development including responsive web design, WordPress development, mobile apps & SEO.